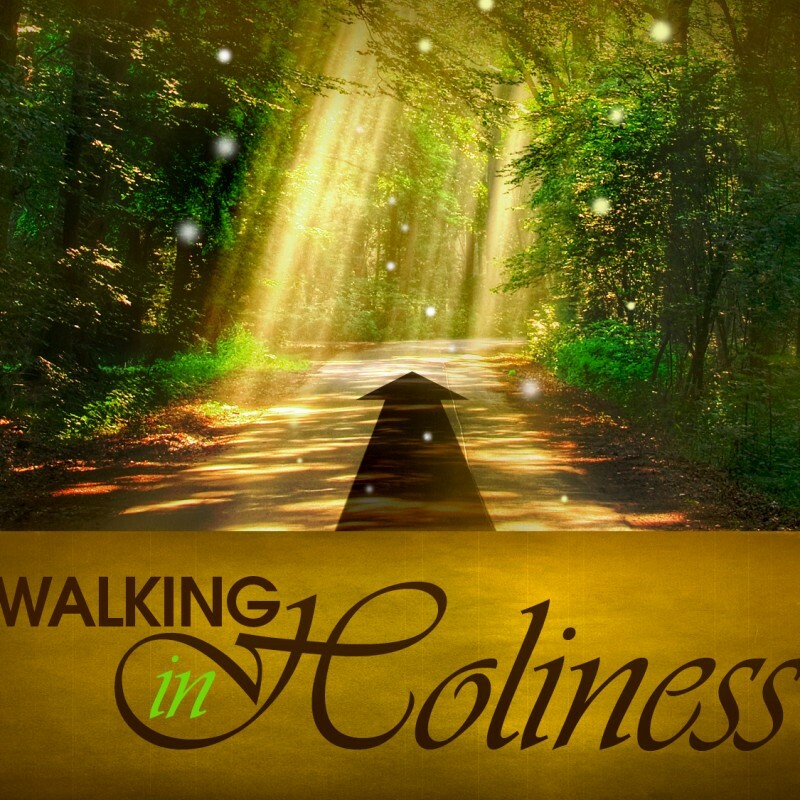 Holiness is not optional! To think you can live the Christian life apart from obedience is to be self-deceived. Antinomianism is the theological term for the false perception that grace does not require a life of obedience. Antinomianism is clearly a false doctrine. Hebrews 12:14 says, “Strive for peace with everyone, and for the holiness without which no one will see the Lord.” Christians are to “strive for holiness” – it’s the evidence of a redeemed life – without which, salvation can be questioned. Simply stated, holiness is about obedience rather than perfection. And yes, Christians have commandments and laws we are called to obey. The Lord Jesus’ brother, James, writes about this in James 2. There he presents the argument that a redeemed life will exemplify obedient living. When you look at the life of a “Christian” and fail to see evidence of a pursuit for personal holiness, obedience to Christ, or “good works,” then that person’s salvation is called into question. James argues that you can’t have one without the other. Paul also makes the same argument (Ephesians 2:10). Our salvation generates “good works” – or holy living – as a result and evidence of salvation. Jesus even said that you will know believers by their fruit (Matthew 7:20). In fact, in Matthew 7, Jesus makes it clear who will enter the kingdom and who will not. Not everyone who thinks they’re saved, is saved, but only those who do the will of the Father (Matthew 7:21). The Bible makes it clear that this is not an issue of perfection but of pursuit. The only way we even have a chance to be successful in overcoming our sin is because we have been redeemed. It’s by and through the Holy Spirit indwelling us that we are able to overcome temptation and defeat the sin in our lives. Are we always successful? Hardly! In fact, failure is going to be part of Christian living – get used to it – but don’t stop striving for holiness. Do you hate sin? Do you hate the sin in your life? Or, are you harboring a specific sin – hanging on to it because you prefer it over God? Do you have a sin in your life with which you just can’t part? Your attitude about sin and your intentions in how you live have everything to do with pursuing or not. The Lord is not expecting you to live perfectly, on the contrary, He knows you will struggle to succeed. God understands that we will sometimes fail, sin, and act in disobedience. He has made provisions for that – it’s called confession and repentance – but it is NOT a license to live however you choose. Of this, we can be sure.